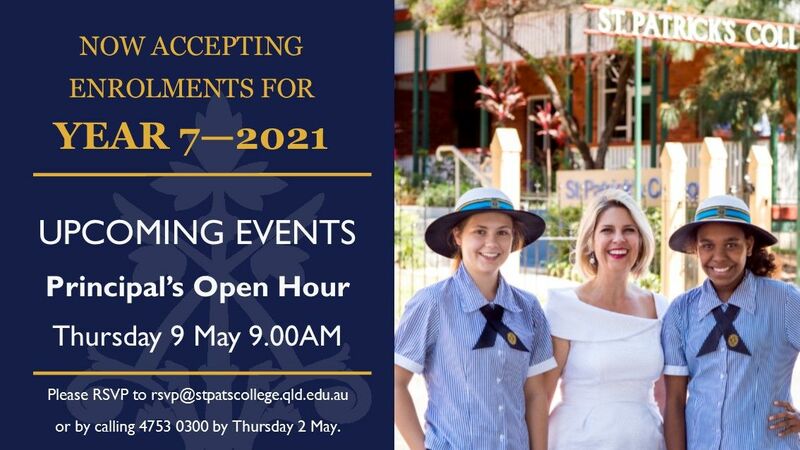 St Patrick's College provides an affirming environment where girls are encouraged to do more and be more than they thought possible; and in doing so, leave the College as confident young women and leaders who demonstrate ambition and compassion. At St Patrick’s College, our teaching team and professional ancillary staff create the difference in our students’ learning experience. Our staff are experts in their areas of speciality, and as such are both inspirational and aspirational. History is in the making at St Patrick’s College, as strong enrolment growth drives the construction of a contemporary performing arts, library and learning precinct. "We were blown away by the school, so much effort went into making us feel welcome"